From Split in Croatia to Bar in Montenegro, there is a travel distance of about 380 km, depending on travel route. The travel time with bus is between 6 and 7 hours, which rules out at day trip, using public transportation. 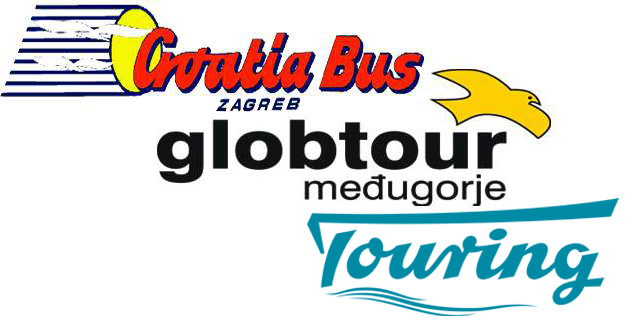 During summer season there are two daily bus connections between Split and Bar, during winter season only one. As alternative to the direct buses it is possible to travel Split to Budva and from Budva to bar, during summer season this gives more travel options.